I was thrilled to wake up this morning to a care package from my parents with some Valentine's Day Pixar love in it! Ever since I was little, my parents always got us some presents for V-day...but the rule was they had to have red or pink in them somewhere! I couldn't believe it when I opened this one. Such an awesome surprise! 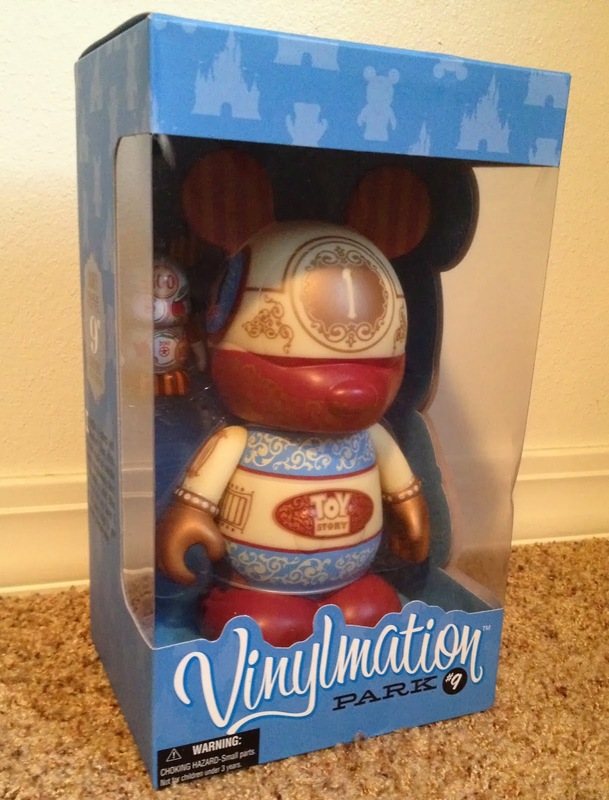 This is a Vinylmation I didn't even know was out there until just a couple weeks ago. 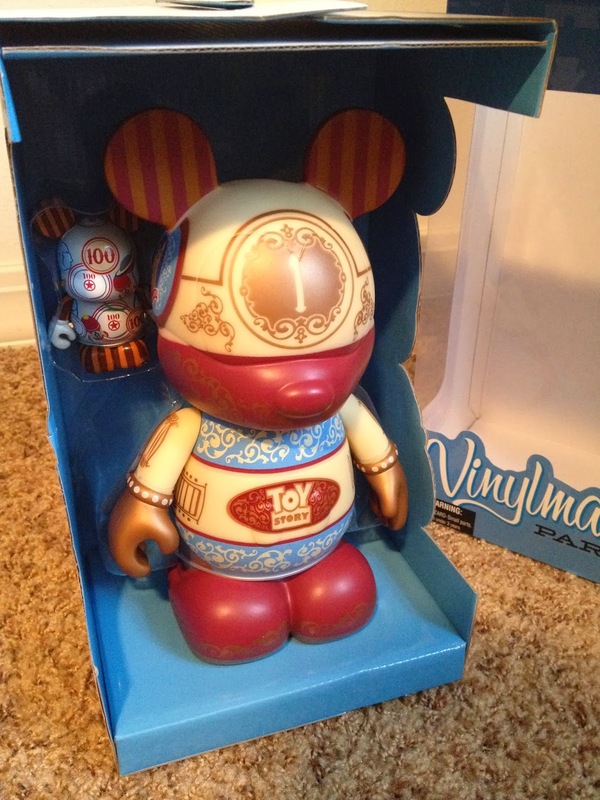 It's a 9" Park series 9 edition based off the very classy Toy Story Midway Mania ride found both at Disney World's Hollywood Studios and California Adventure. 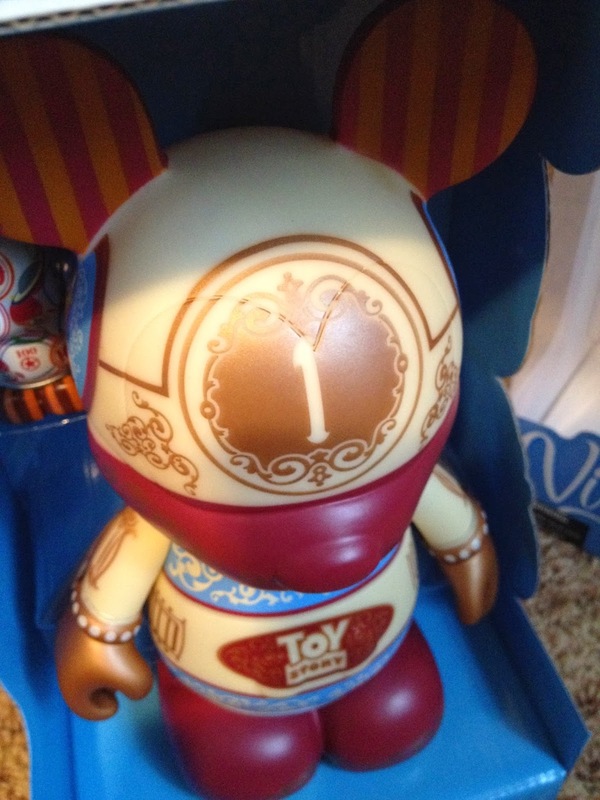 It takes the same basic design of the ride's vehicle (as seen in the image above) and even comes with a 3" vinyl designed after the carnival style game targets also as featured in the ride! 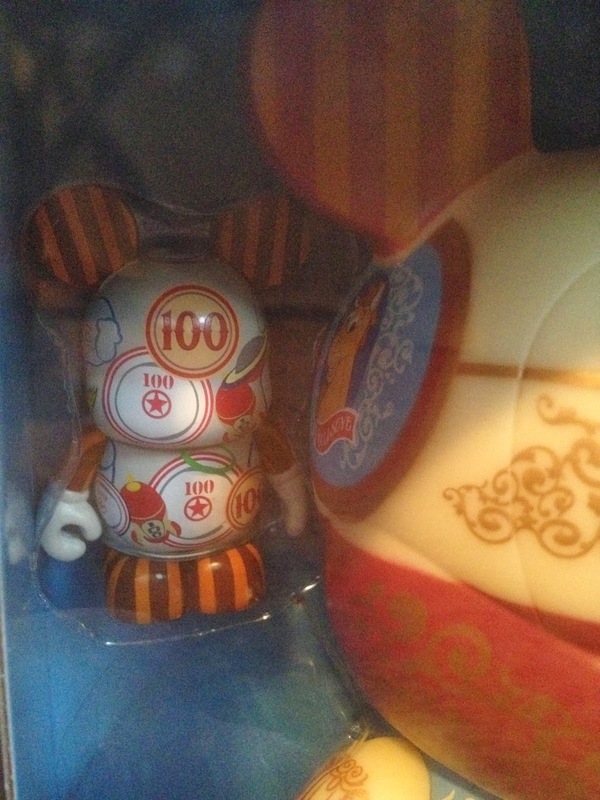 This is a limited edition of only 1000 made. 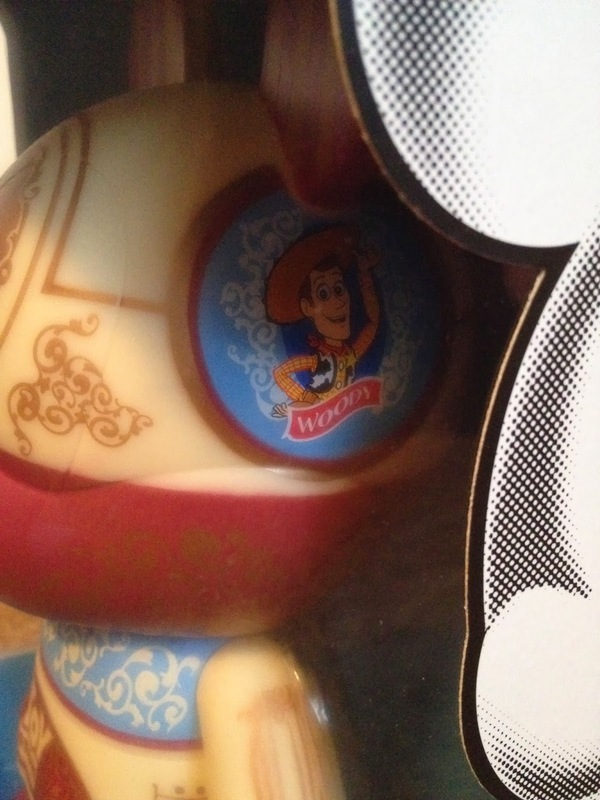 On the sides of the head, you can see Woody and Bullseye. 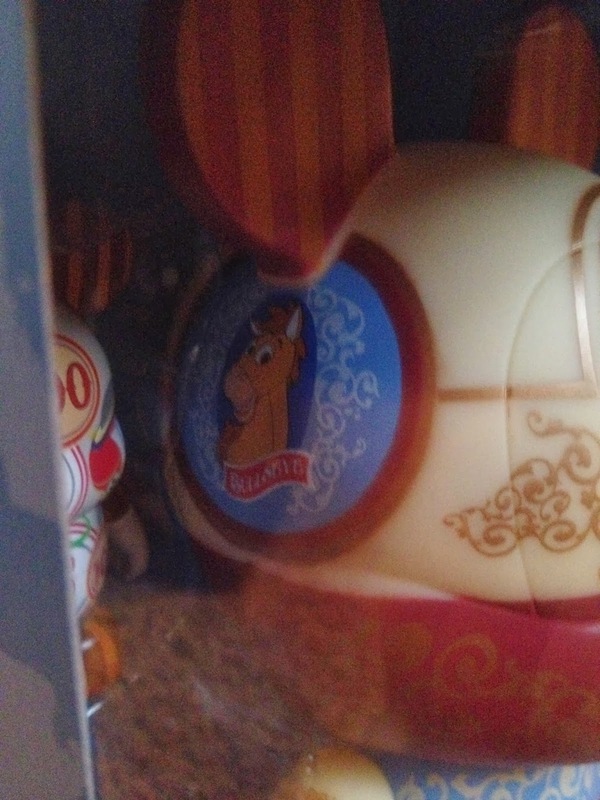 Again, this just like on the ride's vehicle. Great touch! And here it is out of the box in all its glory! This is gonna make a phenomenal display piece. 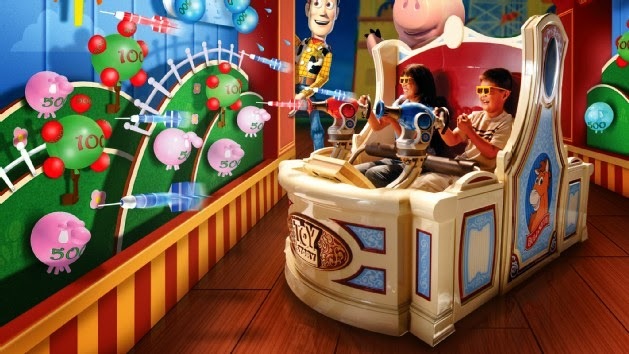 Toy Story Mania has always been one of my absolute favorite rides at the Disney parks since it opened back in 2008. After all these years, it still proves to be one of the most popular attractions with almost a consistent wait time of an hour or more! I can see why though...it's just an absolute blast and a really fun time. We try to get on at least three times when we're there if we can! 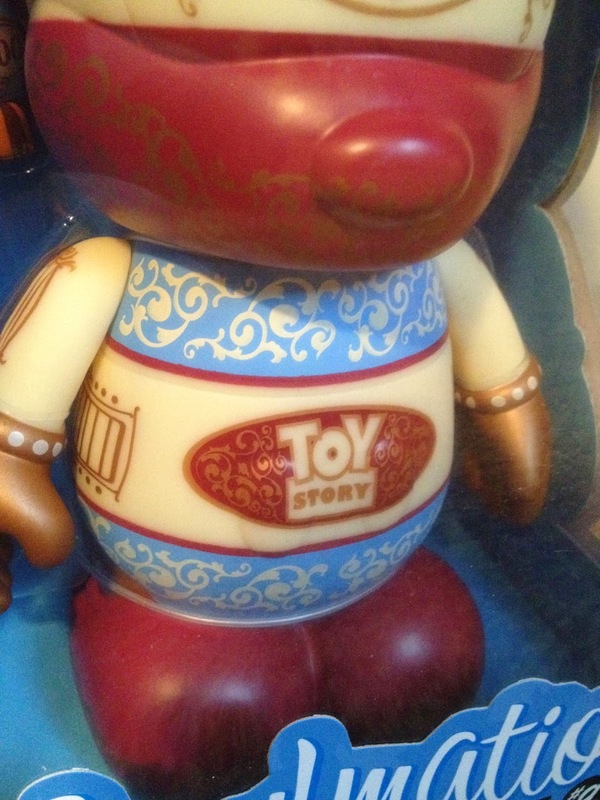 I'm glad I now have the fun of the ride represented as a collectible. Thanks SO much to my awesome parents as usual. More posts to come so stay tuned! In addition, here's another reminder to get festive today and vote for your favorite Pixar couple over at The Pixar Post Forum! If you haven't registered, it only takes a moment. I can't recommend it enough!